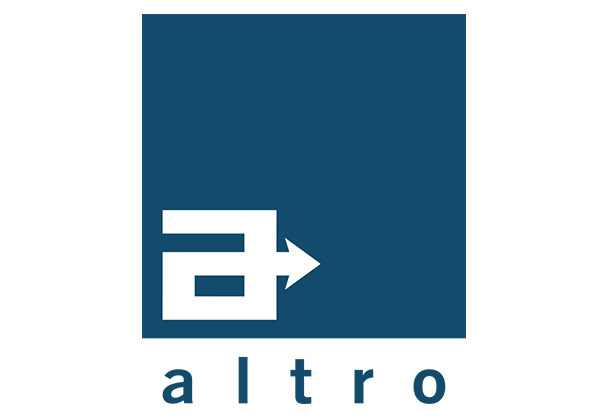 Altro are a family owned business, who focus primarily on your safety. Established in 1919, they have been providing premium floorcoverings and wall cladding systems, to meet safety requirements in your home, schools, hospitals and many more applications. One of the market leading brand names, you are guaranteed an outstanding product with Altro.